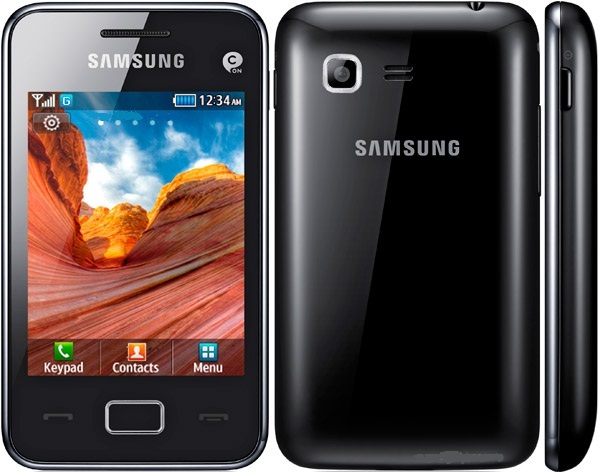 Samsung Star 3 mobile is announced in 2012, January with some features of 3.15 MP camera, Wi-Fi, Bluetooth. Samsung Star 3 mobile price is around 16500/-. Samsung Star 3 mobile is also an incredible mobile which is launched in January 2012. I love all the features of this mobile with all satisfaction. It is one of the best featured mobile with big touchscreen.